MERIDIAN TOWNSHIP - 14 months ago, Meridian Township held a press conference apologizing to Brianne Randall-Gay and responding to how her sexual assault police report filed in 2004 against Larry Nassar was not handled appropriately by the Meridian Township Police Department. At the December 11, 2018 Township Board meeting, the Board approved an Investigative Services Contract with Kenneth Ouellette Investigations L.L.C. and Randall-Gay in the amount of $3,000 with a not-to-exceed amount of $4,500. This investigation was requested by Randall-Gay to help with the healing process and to find out what happened in her September 2004 encounter with Nassar and the Meridian Township Police Department. On March 26, the Township held a press conference about the findings of the 88-page independent investigative report. “We live with what would have happened in 2004 and going forward if we would have got it right. We live with the fact of all the young women who were manipulated by Nassar after 2004. We carry that every day,” Township Manager Walsh added. “The 2004 investigation of Brianne Randall-Gay, along with the Township’s work with Brianne, has had a profound effect on the Police Department. It has put into motion several things. These are things that we are doing, we have done and we will continue to do,” said Meridian Township Police Chief Ken Plaga. - Criminal Sexual Conduct training will be increased amongst all sworn officers. The initial training, offered by the Prosecuting Attorneys of Michigan, began in April 2018. The training included a video segment with Nassar survivor Brianne Randall-Gay sharing her story. Sexual Assault Investigator Becky Payne attended a sexual assault training in March; with training provided subsequently to all sworn personnel. -Criminal Sexual Conduct cases were reviewed from 2000-2017. 595 Sexual Assault cases were reviewed to assure all survivors’ cases were properly investigated. The Police Chief will sign off on every CSC report. 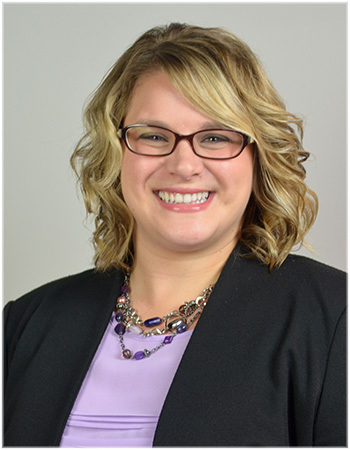 -The Meridian Township Police Department partnered with Brianne Randall-Gay to develop a community-wide program that addresses how to better educate children on understanding Criminal Sexual Conduct and reporting it to authorities. 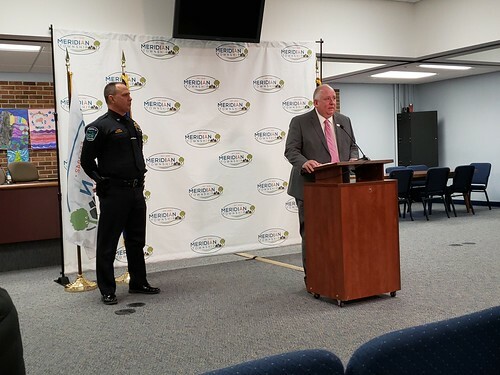 “We are going to continue our efforts in the state and in the region to help not only victims, but to help law enforcement be better when it comes to noticing, preventing and reporting sexual assaults,” said Township Manager Walsh.